Our slow creep is budget friendly, take things slow. Our Instaboost offers the fastest SERP boost in the industry without compromising your companies integrity. There are black hat groups that will boost your site faster, but it is a matter of time before the Search Engines will penalize and even ban your site. We only offer legal, white hat Google approved methods. Most of our packages include monthly reports. Our reports are the most thorough in the industry. Don't know what to do with all of this data? Not a problem. We can help. We also offer competitor research. 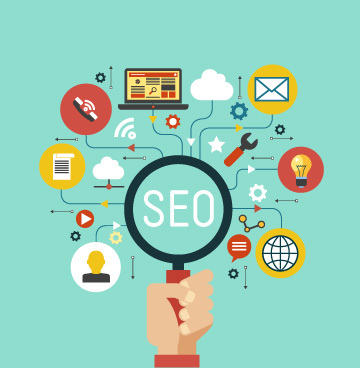 Most other SEO companies sell you data they purchase from HREF or other online reporting SEO companies. We have our own proprietary algorithm. NOT A SINGLE SEO RESEARCH COMPANY CAN COME CLOSE to our competitor research papers.